Irritable Bowel Syndrome, (IBS), can be a stressful and debilitating condition. 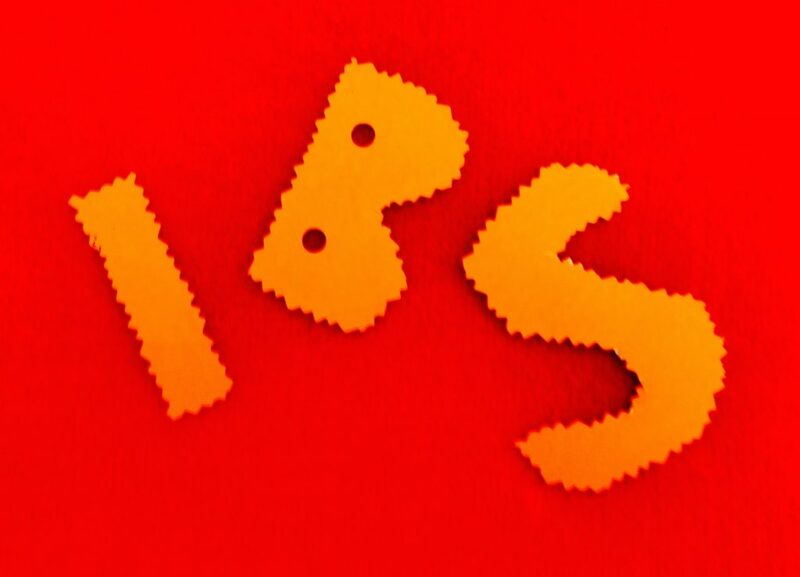 It is no fun wondering whether you dare go out or not, or how much trouble the IBS may cause you today. You are probably very fed up with always wondering where the nearest loo is, and whether you can reach it in time, and what if there’s a queue when you get there? Often there does not seem to be any particular reason why you suffer from it. It is very rare in younger children, so what happens later on to start it off? You may be taking medication prescribed by your Doctor which helps to keep it under control, but does not cure it. You may have been told you are not allergic to any particular food, and your Doctor may well have sent you for various tests to make sure you do not have any other underlying condition which could be treated in other ways. However, you are still in pain or at best uncomfortable and beginning to wonder if it will last for ever. This may be depressing you and cause anxiety too. One of the possible causes of IBS may be an intolerance of certain foods. This is not the same as an allergy which is usually fairly fast in showing a reaction. Many people have worked out for themselves, or with the aid of tests, which food allergies make their condition worse. A food intolerance is milder so you may be completely unaware of the delayed reaction it causes by continued low grade exposure. The symptoms may not even show up for a couple of days, making it almost impossible to link it up with the problem food until you stop eating it for a while, and then eat it again as a test. I will show you how to test for this possibility using your own body’s reactions as an indicator. If you do find a food you are intolerant to, you will then be able to avoid it, and may well find your IBS improves or even ceases. Another frequent contributary factor is excess stress. Research shows that in an emergency the digestive system shuts down temporarily, with blood being redirected to the arms and legs for running or fighting, using adrenaline and cortisol to allow the body to deal with the emergency. The so called ‘Fight, Flight or Freeze’ reaction. This is normal behaviour for the body. However, if the stress is caused by constant problems or worries in daily life, whether large or small, it affects the digestion constantly, and may well cause IBS symptoms as the digestive system is unable to function correctly. Hypnotherapy can be very useful in teaching you how to really relax, thoroughly and deeply, and enable your body to remember how to digest food normally as it used to. The simple non invasive test I use also rules out any potential food intolerances or highlights them. This gives you choice about how often or even whether to eat that particular item at all. By also learning to relax deeply and become calmer and at ease with your body you will aid normal digestive function too. 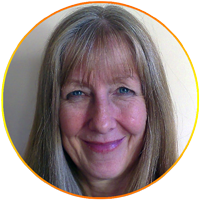 To work with me to reduce or eliminate your IBS do feel welcome to ring me on 01502-715945 or 07900.933585, either to book an appointment, or to have an informal chat first about how I can assist you. The following links will allow you to read about scientific research into IBS which found Hypnotherapy to be effective for long term improvement of IBS.